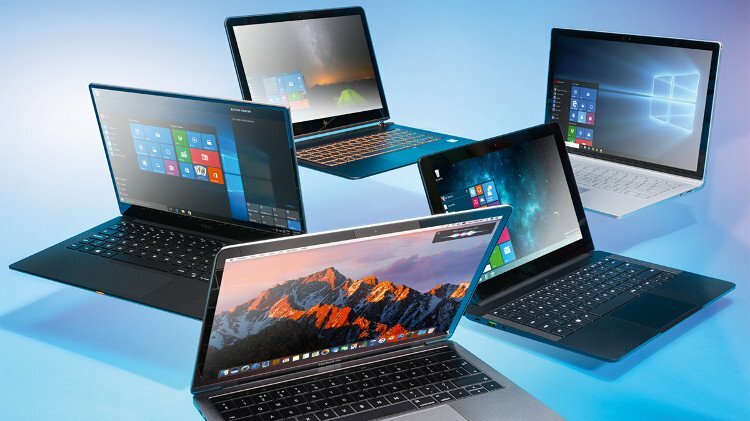 Choosing a laptop to buy is no easy task in 2018. There are more laptops on the market than ever before, and they’re all competing for your attention. In recent years, big names like Apple and Dell have been joined by Huawei, Microsoft, and even Google. Who do you go with? 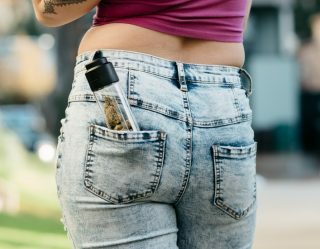 In this guide, we hope to make your purchasing decision easier by looking at tried-and-tested products that we’ve not only used but are confident you’ll be happy with. Let’s jump right in. 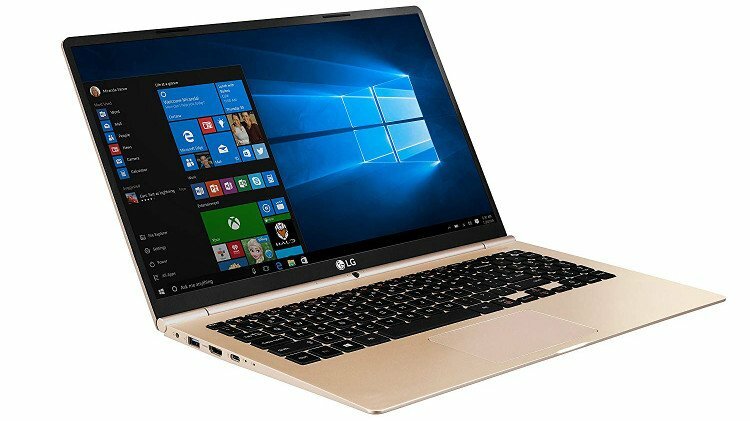 LG isn’t exactly known for its laptops, yet managed to make a huge splash this year with its Ultrabook debut, the LG Gram 15. This beauty has some of the best battery life in the business, and premium features (i.e. fingerprint reader built into the power button) that make it stand out among a sea of competition. At less than three pounds in weight, it’s a particularly great choice for anyone planning on lugging their laptop around on a daily basis. It is quite expensive given its average performance, though, so be sure to check out the other options below before jumping in. 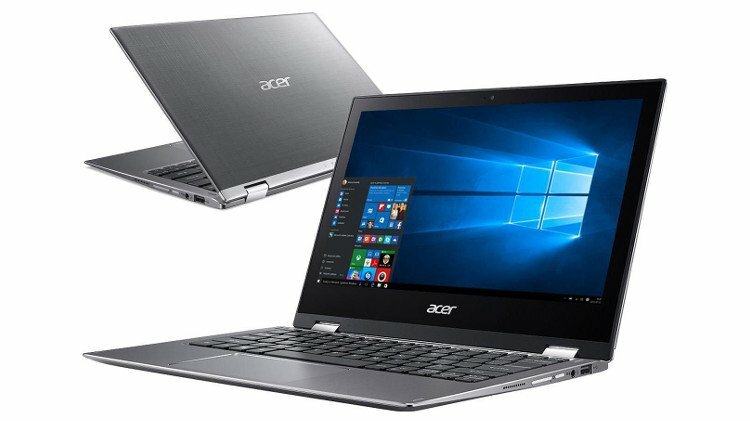 The Acer Spin 1 is certainly the least visually impressive laptop on this list. That said, don’t judge a book by its cover. At sub-$400 this solution is probably the best bang for your buck you can find on the market. It’s built to last you a while, with more ports than just about any similarly priced laptop on the market. Oh, and its battery life is enough to last you a couple days. For anyone on a serious budget (and not needing touchscreen capability), this is the laptop to go with. 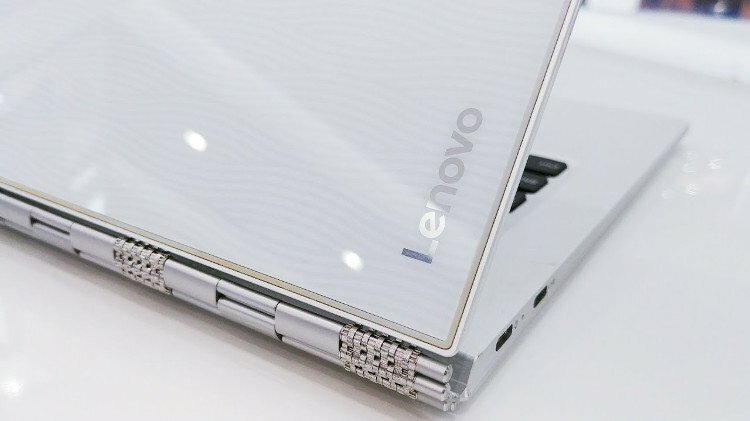 Lenovo has disappointed us in recent years, having traditionally competed for a top 5 spot. That said, the Lenovo Yoga 920 has managed to keep the company relevant. This premium laptop looks and feels the part, with a great fit and finish that matches its Apple MacBook-esque price. 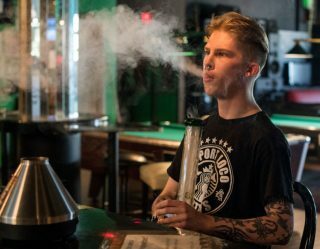 Its hardware falls behind the similarly-priced competition, which is regrettably its biggest weakness, but it is much more precise in the execution of its other qualities. A fantastic screen, touchpad, webcam, and build quality ensure that it’s deserving of attention. 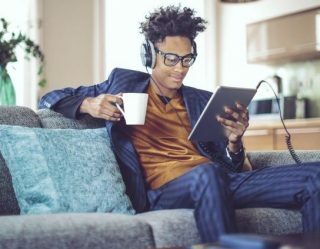 Generally speaking, Chromebooks aren’t a worthwhile investment for anyone who needs to do more with their device than just browse the internet. But Google showed us in 2017 that’s not always the case. 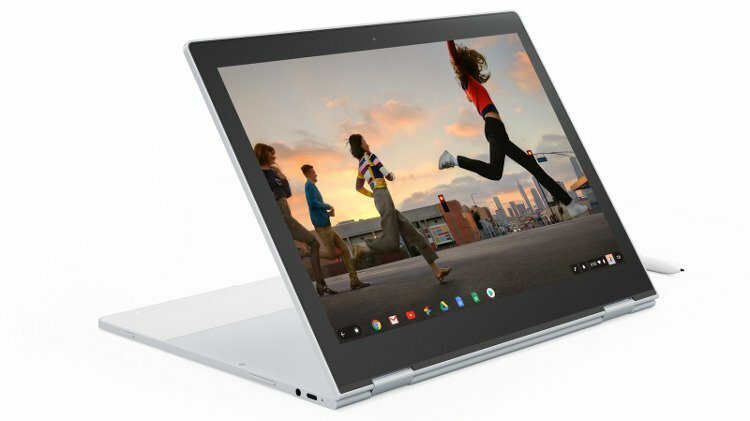 The Pixelbook brings together the affordability and simplicity of a Chromebook with many of the quality of life elements you usually only get from a more expensive laptop. Its hardware, touchscreen, battery, and accessory ports (i.e. Thunderbolt 3) are just a few of the things that take this Chromebook to a whole new level. Considering it can be found for under $750, it’s quite a deal. 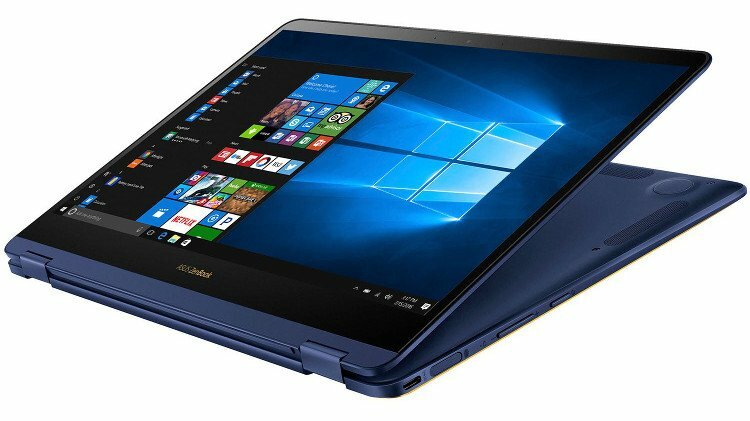 Before we get into the high-class laptops with fancy build materials, it’s worth checking out the Asus ZenBook Flip S. This 2-in-1 is a great entry point for anyone who would rather own one device rather than invest in a laptop and tablet. At under $1000, and coming with a fast i7 CPU and SSD, it not only gets the job done, it gets it done well. Chinese company Huawei was little known in the West a few years ago and made its first big splash in 2015 with the Nexus 6P. 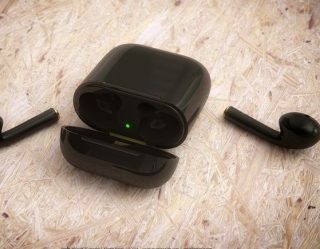 It has since shown that it can compete with the big boys, with comparable hardware, and ever-improving design and materials. The MateBook X Pro is its first big win in the laptop space, managing to perform at an extremely well in nearly every area that consumers care about. Good battery life, beautiful construction, and a surprisingly solid keyboard and touchpad are only held back by what might just be the worst laptop webcam you’ll find in its price range. 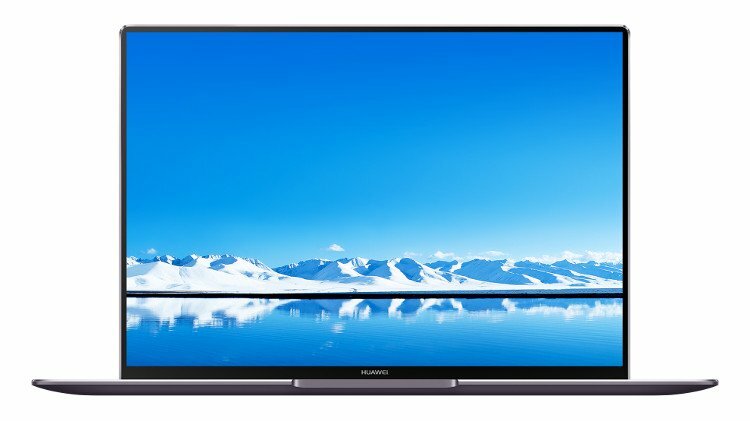 As long as you aren’t planning to make video calls for business using your laptop, the affordability of the Huawei MateBook X Pro makes it a real winner. It’s really hard to find a good gaming laptop. Some might say it’s impossible. 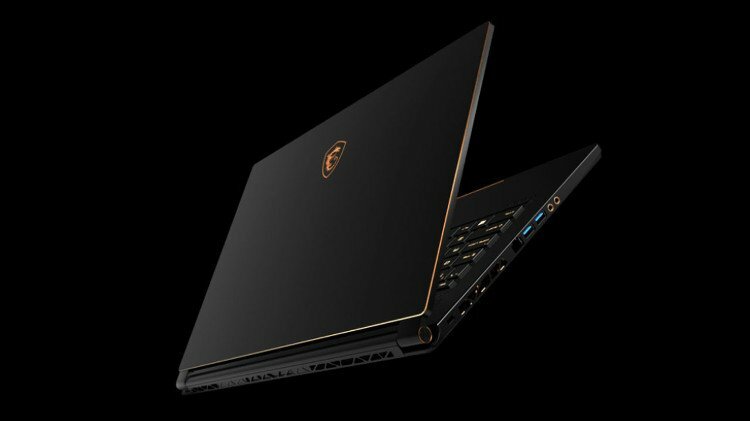 Thankfully, MSI’s iterations over the past decade have resulted in what is undoubtedly the most well-composed gaming laptop in the business: the MSI GS65 Stealth. It has all the things you expect from every gaming laptop, from a selection of hardware that’ll run every game on medium to high settings, to flashy looks that’ll make sure any gamers nearby will consider initiating conversation with you. Heck, this thing can run Oculus Rift games without breaking a sweat (it does get hot as Hades, though). You’ll pay a price for such a fine device, but if you’re serious about having portable access to AAA games, then you get what you pay for. Microsoft’s hardware has come a long way since the first Surface device in 2012. 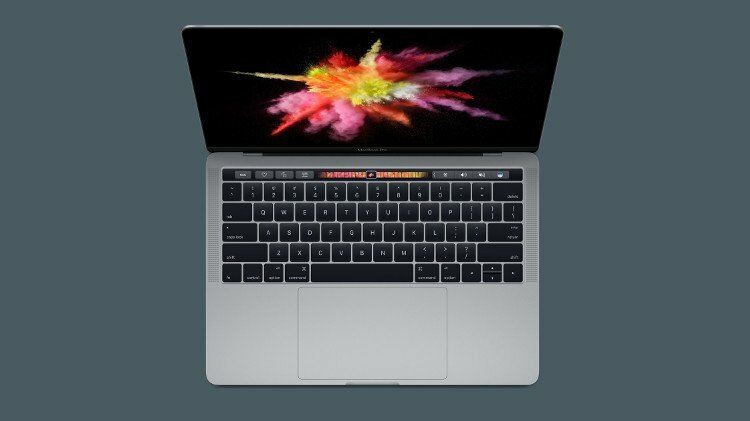 At this point, its line-up has been fine-tuned not just to compete admirably with the best of laptops, but go head-to-head with Apple. 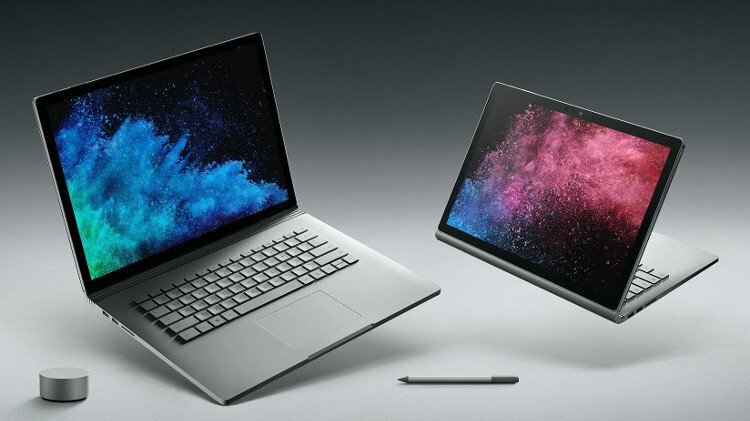 Although it has a few SKUs that target various use cases, the real breadwinner is the Microsoft Surface Book 2. This 2-in-1 laptop is a particularly great choice for creative types who can regularly take advantage of its touchscreen interface. But even if you just want a laptop for browsing the web and writing in documents, it performs as well as the best of them. I used the Dell XPS 13 at a job for over a year and couldn’t have been happier. 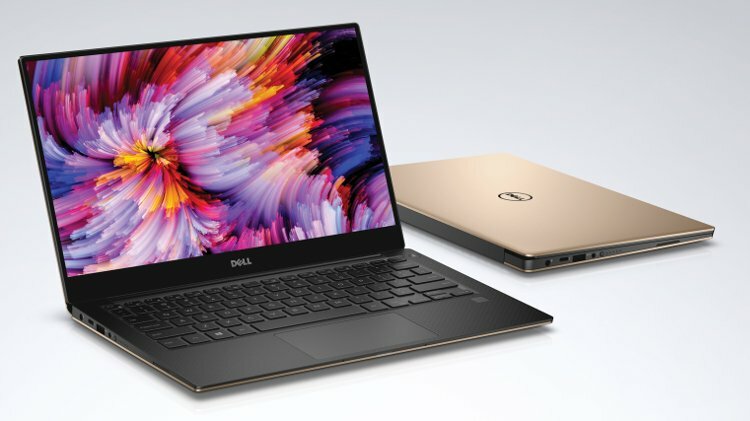 This business class laptop does so many things right, perhaps the most notable of which is its thin bezels that maximize real estate for its vivid screen; Dell is well-known for its top-tier screens, after all. There are a lot of laptop keyboards and touchpads that wear down over time, but even after 12 months, it was able to support my daily writing and clicking habits like it was brand new. For one reason or another, the Macbook just can’t be beaten. Other companies have been chasing its prestige for more than 10 years, and while the likes of Dell and Microsoft have nearly closed the distance, there is no substitute. Above all things what Apple manages to provide that no other brand can touch is reliability. You can expect to use a MacBook as a daily driver for years upon years without having to think about a replacement while competing laptops whither away. As expensive as a MacBook is, it’s a great investment that will not only stand the test of time but has a consistent resale value that’ll pay for some of the cost once your journey is complete.